Due to popular demand we are returning in February with a new class! 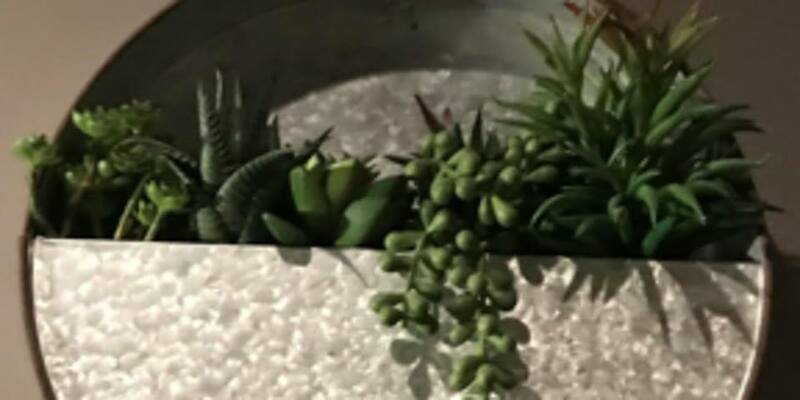 Create something real and lasting-your own succulent arrangement. We will provide you with the instruction and all the supplies plus a glass of wine!